Health Insurance Portability and Accountability Act (HIPAA) regulations exist to protect patients. It’s essential to be aware of HIPAA compliance when you store documents, and any time you move them from one place to another. 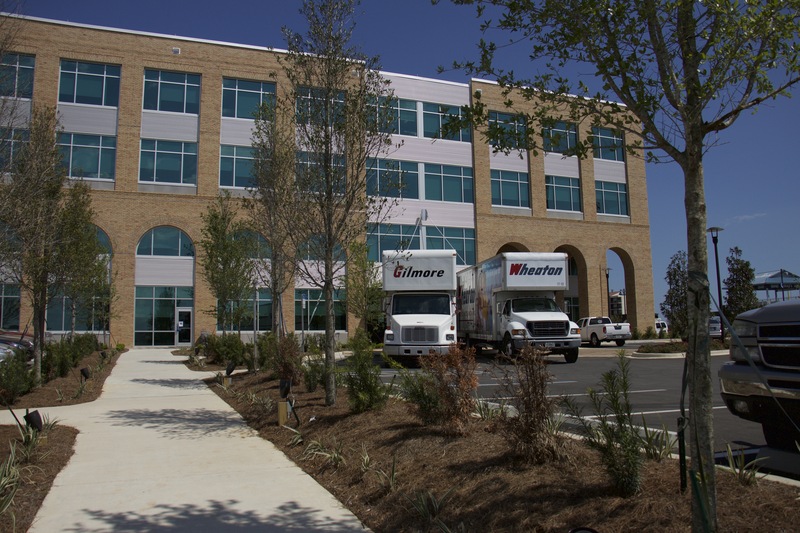 Moving medical records in accordance with state and federal privacy laws is a critical part of your commercial moving plan. All employees at Gilmore Services are specially trained and criminal-background checked to adhere to HIPAA compliance. We have the expertise to protect your valuable documents during a move—and to store your documents properly. While there are many privacy regulations regarding moving medical records, HIPAA is the most important and well-known privacy law. HIPAA protects the privacy of patients and any information in their personal records. Healthcare facilities that violate this rule can face civil liabilities, fines, public relations nightmares, and even lose their licensing depending on the extent of the breach. Traditional moving services might work for moving equipment and furniture, but they are not equipped to deal with moving medical records and other privacy-sensitive documents. Although they may call themselves hospital or healthcare movers, these moving companies usually aren’t trained in privacy law compliance and often use temporary employees for large-scale moves. That means individuals with criminal backgrounds could view your medical facility’s private records, as well as put important documents at higher risk of being lost, stolen, or improperly handled. Plan with confidence knowing that Gilmore Services complies with all HIPAA regulations to ensure your move is liability free.